Lock- Fix Northumberland is your local locksmith. Mortice locks repaired & replaced. Desk & Filling cabinet locks. 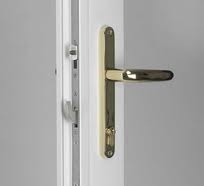 Lock repairs and replacement for all types of products including UPVC, wood and metal doors and windows locks. On site key cutting service for all types of keys. Service for both commercial & residential clients. Security products supplied such as Safe's and Electronic access.